As Alcoa works through the process of closing its operations at Point Henry, key contractors are already being released from the site. 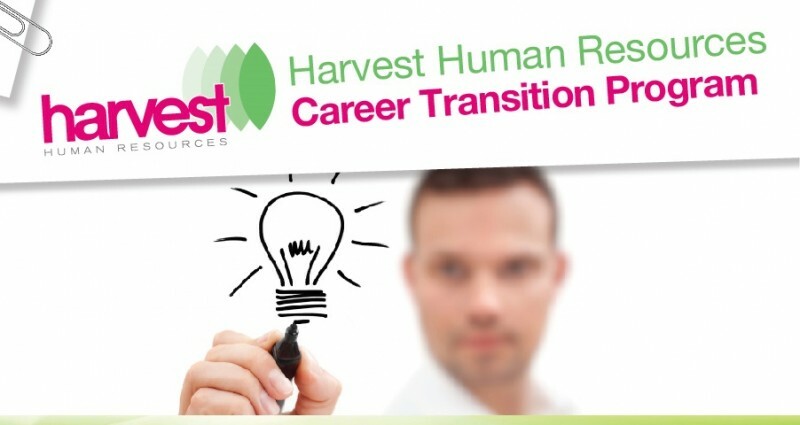 Harvest Human Resources is well known to the Geelong manufacturing and engineering sector. It’s recruitment division has worked with key companies within this sector to recruit technical, specialist and executive roles throughout its five year history. The company had launched its careers workshops and careers programs in 2012 knowing there were challenges ahead for the region and the specific need for jobseekers and career changers to access tools and services to assist steer their career and give them practical tools to access their new vocations. The contractor, who faced imminent release from Alcoa, sought career outplacement services with a strict mandate from the Australasia Head of Human Resources to find a provider who could provide classic outplacement services with local content and an appreciation of the discipline being released from their organisation. Briefed on the requirement in early March 2014, the work was proposed and signed off by mid-March. We compiled the outplacement program over seven working days including elements of our traditional careers workshop with tailor made components for the attendees. A comprehensive 3-day workshop was conducted in late March 2014, covering 9 core sessions from holistic planning and goal setting to industry trends, resume writing and interviews. 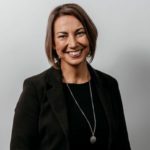 The workshop was hosted by Meredith Telfer, Key Presenter and qualified Careers Counsellor and Harvest Human Resources Director, Maree Herath as Workshop Facilitator. We are now in the midst of follow up reviews with individual participants to ensure their specific needs have been addressed. While these contractors are coming out in a softer economy they have gained a great head-start to navigate towards career success.